Soll ich mir das honor 6C holen, oder reicht das honor 5C? 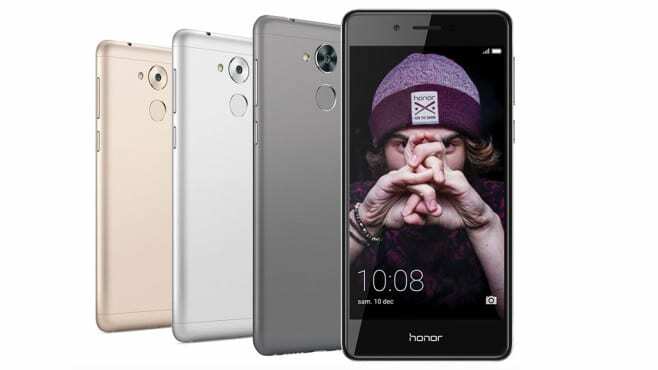 72% Recensione Honor 6C: best buy mancato! Positive: Good hardware; fast fingerprint sensor; long battery life. Positive: Slim size; light weight; flexible fingerprint sensor; decent hardware. Negative: Sim and microSD are on the same slot. Positive: Slim size; light weight; fast fingerprint sensor; decent hardware. Negative: Sim and microSD are on the same slot. 60% Test Du Honor 6C : Que Vaut Le Successeur Du 5C ? Positive: Nice design; fast fingerprint sensor; great built quality. Positive: Metal case; great built quality; fast fingerprint sensor; long battery life. Negative: Sim and microSD are on the same slot; mediocre speakers. Positive: Fast fingerprint scanner; slim size and light weight; long battery life. Negative: Sim and microSD are on the same slot. 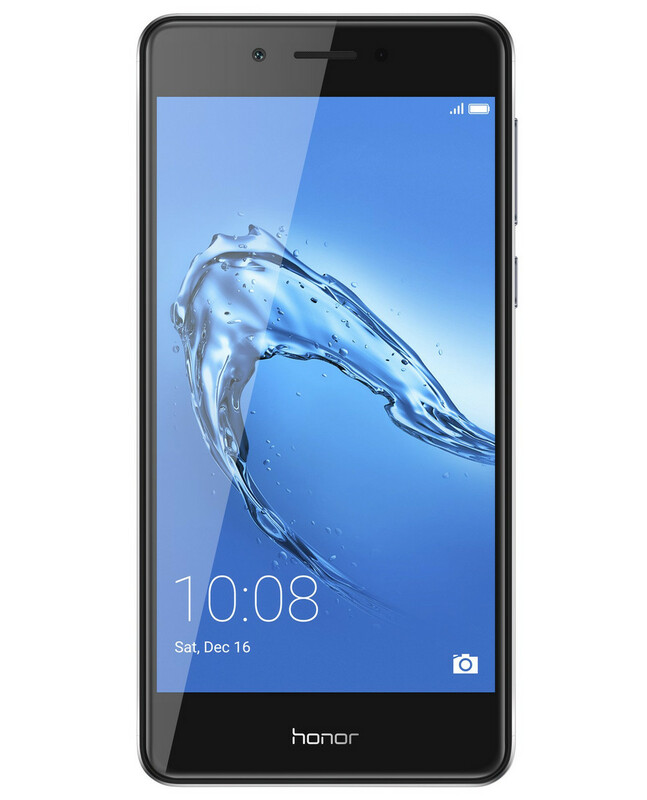 Model: The Honor 6C is a compact but powerful smartphone that tries to become an interesting alternative for those looking for a cheap mobile guarantee. It is a recipe that attempts to replicate Honor, Huawei's subsidiary focused on the younger audience to conquer the digital natives. The Honor 6C is focuses on mobility for those who prefer a compact design, no ultra-large screens or exaggerated dimensions. It happens to many large smartphones that they are difficult to handle with one hand and can be a headache if a user intends to save them in the pocket. 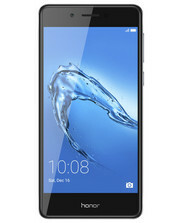 The design of the Honor 6C is a significant step forward compared to the previous generation of this family, which definitely dismissed the plastic. The Honor 6C has a metallic unibody design that seduces the eye and is attractive in the hand thanks to its curved lines, which also make it quite ergonomic. 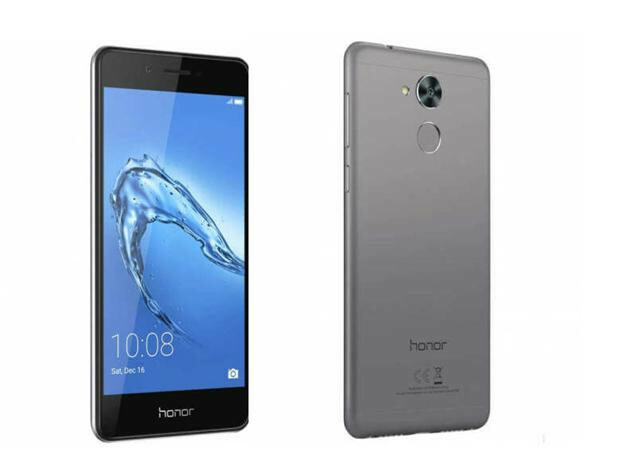 The Honor 6C has a 5.0-inch screen with HD resolution (1,280 x 720 pixels), which may seem quite disappointing at this point since it is the year 2017, it seems reasonable to demand Full HD resolution within the mid-range. However, Its brightness level allows it to be used outdoors without excessive problems and the reproduction of colors is quite accurate. The Honor 6C has the main camera of 13 megapixels in the back with a fairly discreet aperture (f/2.2) that has surprised for being able to achieve good results outdoors under favorable lighting conditions. In addition, the phase detection autofocus system (PDAF) works well and is reasonably fast. At the software level, a user also has other ways to get more out of the camera, such as panoramic photography or HDR mode. The front camera of the Honor 6C has 5 megapixels and offers remarkable results, especially outdoors. Huawei seems determined to bet on the processors of own manufacture, which are already in the high-end products in the company. The smartphone works with a Snapdragon 435, a processor that is also found in other mid-range devices like the ZTE Blade V8 and the Xiaomi Redmi 4X. 3 GB of RAM is available on this smartphone. The graphics section presents the Adreno 505 GPU, which is powerful enough to run some game. Thanks to the cut in the resolution of the panel, it does not suffer too much even in powerful game titles. The Honor 6C battery has a capacity of 3,020 mAh, a very high figure in view of the device's compact size. The battery is charged through the microUSB port and does not support fast charging technology. The Honor 6C also has multiple sensors, which are an accelerometer, a proximity sensor, an ambient light sensor, and a compass. Like all Honor devices, this one aims to serve the budget market with sufficiently high specs to give a good smartphone experience.